Q&A: What’s it take to be a great organist? 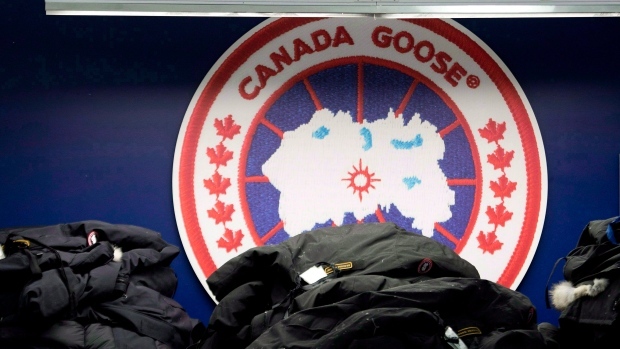 Luxury parka maker Canada Goose is going to expand in Montreal. 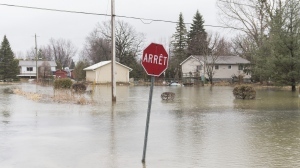 The company announced Thursday it will open a new factory in Montreal, which would be its second in Quebec and its eighth in Canada. The 115,000 square-foot facility, located in Montreal's Chabanel district, will employ more than 100 people by the end of March. The company hopes to have more than 650 people working at the plant by the end of 2020. The new facility will include a sewing school, where prospective employees will be trained in how to cut and sew fabric. Canada Goose opened a factory in Boisbriand in 2017 which employs 500 people. The announcement came as the luxury parka maker reported a profit of $103.4 million or 93 cents per diluted share for the quarter ended Dec. 31, up from a profit of $63 million or 56 cents per diluted share in the same quarter a year earlier. Revenue in what was the company's third quarter totalled $399.3 million, up from $265.9 million. Analysts on average had expected a profit of 81 cents per share for the quarter, according to Thomson Reuters Eikon. Canada Goose also raised its guidance for revenue and profit for its 2019 financial year. It now expects revenue growth in the mid-to-high 30s on a percentage basis, compared with earlier expectations for at least 30 per cent. Annual growth in adjusted net income per diluted share is also now expected to grow in the mid-to-high 40s on a percentage basis, compared with earlier expectations for at least 40 per cent.